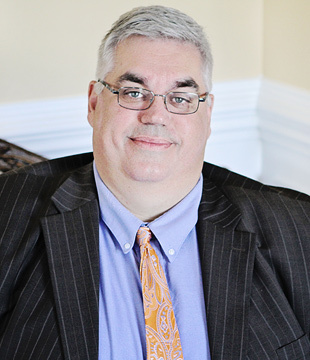 Mr. Welborn is a trial attorney that handles cases and trials in all state and federal courts in South Carolina. Larry has been named a Top 100 Trial Lawyer by the American Association for Justice and is a member of the Anderson County Bar, the South Carolina Bar, the State Bar of Georgia, the American Association for Justice, and the South Carolina Association for Justice. Married with two children, Mr. Welborn is a native of Greenville, South Carolina and received his B.A. from Clemson University in 1986 and his J.D. from the University of Georgia School of Law in 1989. Upon graduation, he returned to the Upstate and has practiced law in the area ever since.